For the younger man that is always on the move but never wants to compromise on style. Held together in blake construction, this shoe is designed for an all day long comfort. Made with calfskin leather, the shoe features a padded insole to accommodate a superior fit. 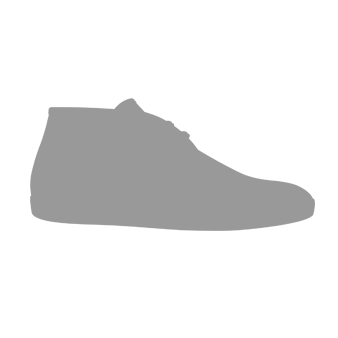 Looking best on an athletic build, this shoe is for the fashion enthusiast and will complement any semi-formal or casual look from office attire to after college drinks at the student union. These will pair well with cuffed chinos or jeans and even can work with wool trousers for a slender, complimenting silhouette and a more youthful look. Love my shoes. I wore them to a party and I received so many compliments! First purchase. Completely satisfied with product and services.